Welcome to Fish Window Cleaning! 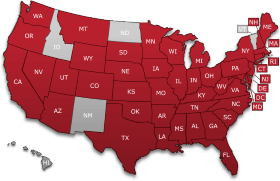 With 275 franchise offices nationwide, odds are there's a location near you. We appreciate your interest in Fish Window Cleaning! Whether preparing for the holidays, in the midst of spring cleaning, or enhancing the look of your business, let us take this tedious task and make it worry free. From sunrooms, to showrooms, and skylights to storefronts, we do it all. If you are looking for a one time cleaning or your business demands weekly cleanings, you can rely on us to get the job done. Use the professionals at FISH to meet your window cleaning needs. With more than 40 years experience and offices from Maine to California, we’ve turned window cleaning into an art form. At least that’s what we hear from our more than 200,000 satisfied commercial and residential customers. 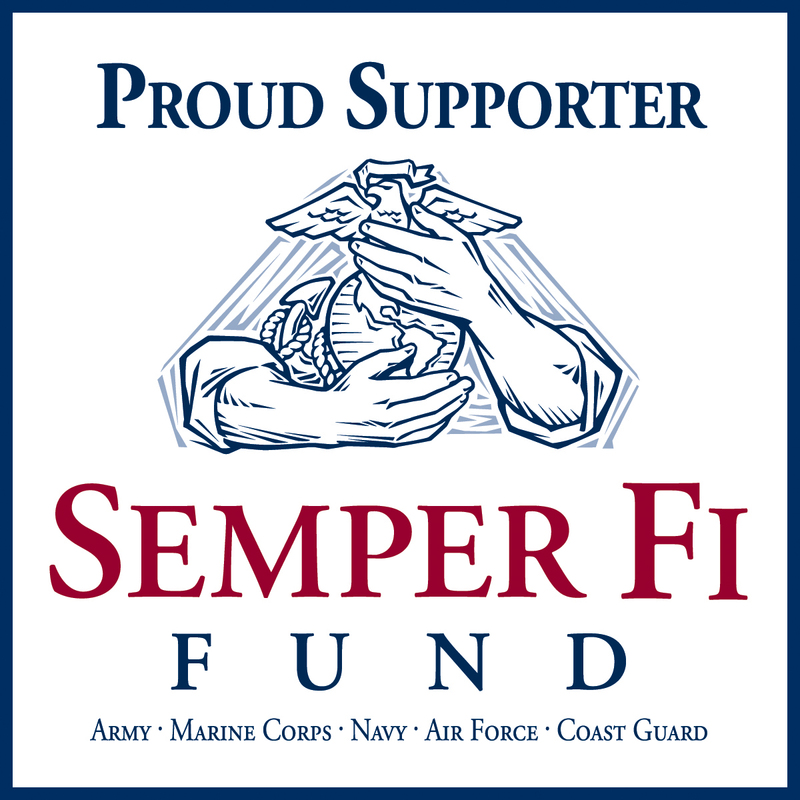 Fish Window Cleaning is proud to support Semper Fi Fund. Semper Fi Fund is a 501(c)(3) organization that supports veterans of all branches of the U.S. Armed Forces and their families. They provide direct financial assistance, education support and career assistance, and health and wellness resources, working to ensure no one is left behind. Learn more about Semper Fi Fund.